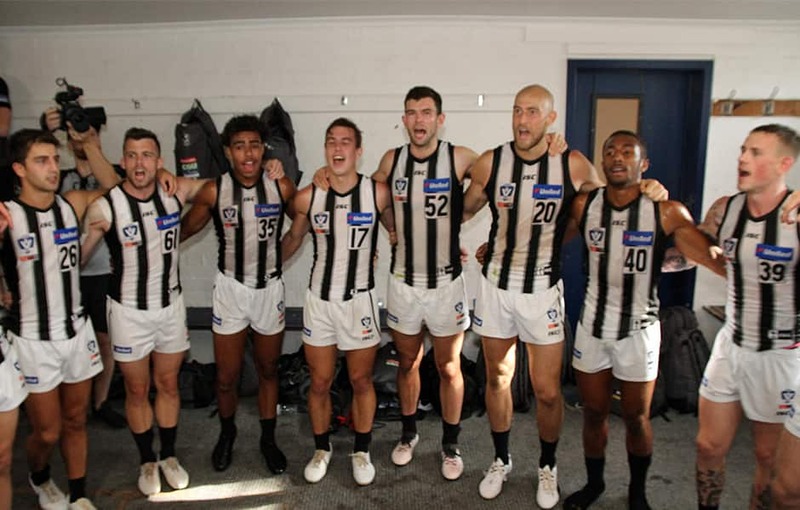 Collingwood will look to build on last week’s rousing victory over Coburg when they take on Footscray on Friday afternoon. Coach Jared Rivers says the Magpies are wary of the threat which the Bulldogs pose to his side. “They’re in really good form, there’s a challenge against us in that,” Rivers said of Friday’s opponents. “It’s about bringing it back to us, we need to get the basics right and get that energy and effort over four quarters. The Dogs recorded a comfortable 43-point win at home against Sandringham in round one. Ryan Gardner and Roarke Smith led the way with four goals each, while AFL-listers Patrick Lipinski, Will Hayes and Lukas Webb topped the disposal tally. Rivers has been dissatisfied with his team’s skill level in the opening round and pre-season, so the return of classy midfielder Daniel Wells will be a welcome boost. The 34-year-old has not featured for the Pies since suffering a Lisfranc injury during the club’s Queen’s Birthday clash with Melbourne last year. Wells will be joined by Irish recruits Mark Keane and Anton Tohill. The pair have recovered from minor injuries which sidelined them last week and are set to make their debuts in Black and White. Midfielder Brayden Sier is also pushing to return from a rib injury which sidelined him last week, but Nathan Murphy will miss with an ankle injury. The reward for Friday night’s winner is to be the first side to reach 2-0 on the VFL table. The first bounce is scheduled for 4.30pm at the Holden Centre.